Katja Pitelina - Flutist - Soloist - Chamber Music - Musicologist. 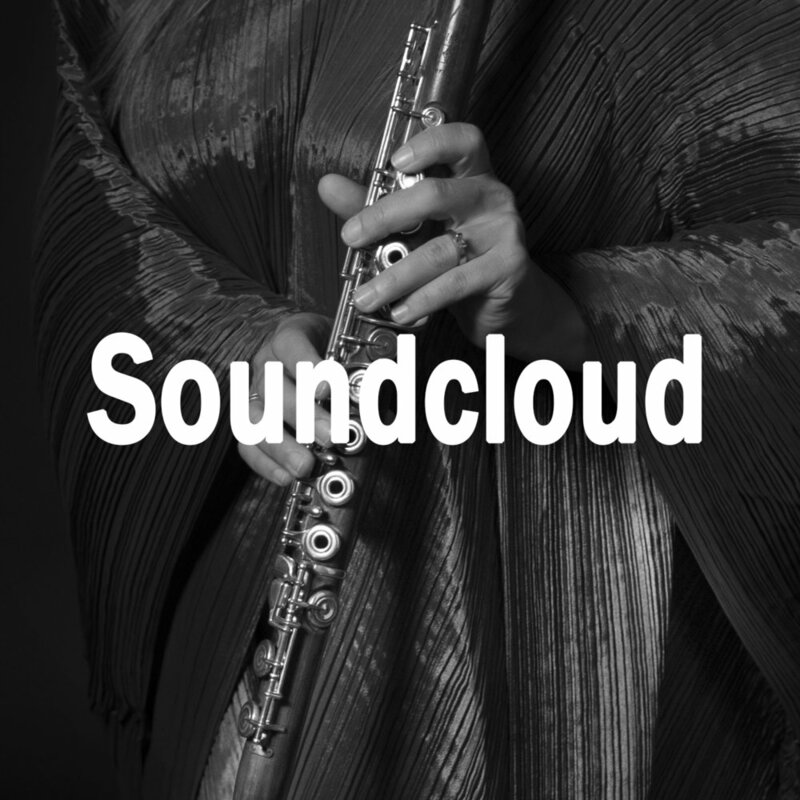 Visit Katja's Soundcloud account to hear more. Katja's breadth of repertoire is very suitable for many different occasions. She regularly plays in concert series and festivals as a soloist, in chamber music ensembles, and with modern and baroque orchestras. She also loves to share her passion and spreads her knowledge freely with everyone in her YouTube videos. Connect with Katja and Experience the Sound of Her "Magic Flute"
Get in touch with Katja directly and book her for your festival, concert, masterclasses, private events and if you have any other questions about her music.